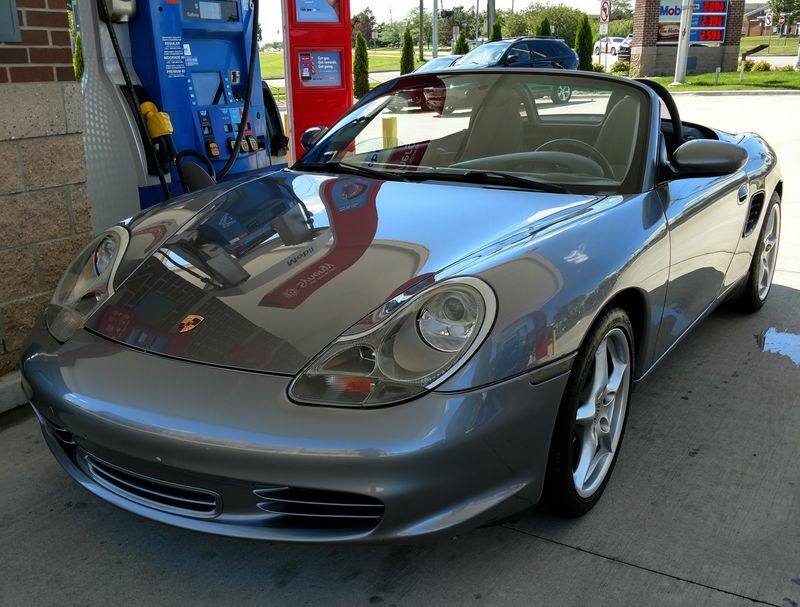 Considering selling this 2004 Boxster S. Not strongly motivated but have my eyes on other toys. 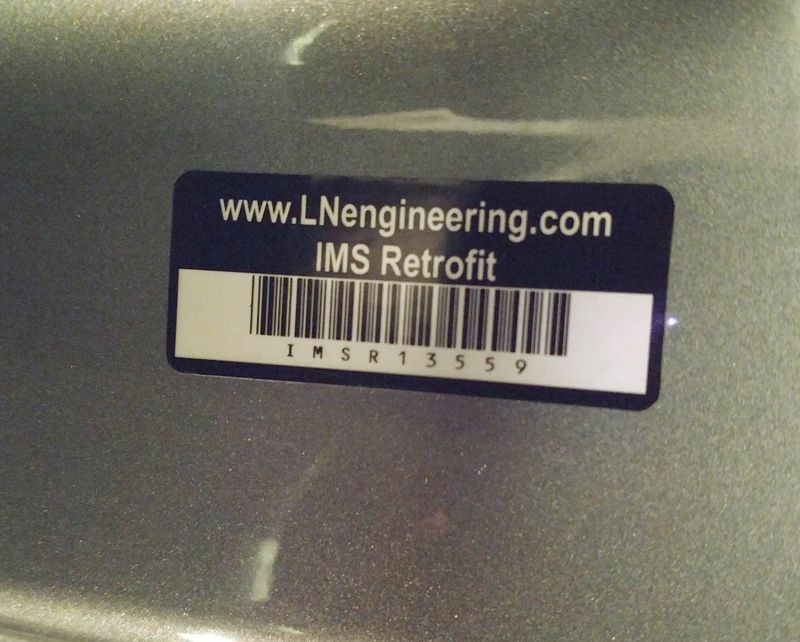 Palm Springs California car brought to Michigan in June 2017 – No rust! Super clean. 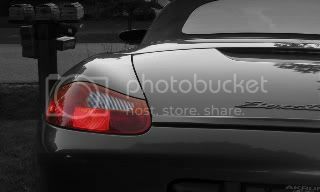 Years of service records included - maintained at Vision Motorsports in California, a top Porsche shop. Topspeed 2nd cat delete pipes installed 2018 – No CEL or issue and Michigan legal. OE cat pipes included. Currently has one drivers side race seat mounted. Will include the seat and a pair of sparco bases. If the OEM seat is preferred I can pop it back in and include race seat. 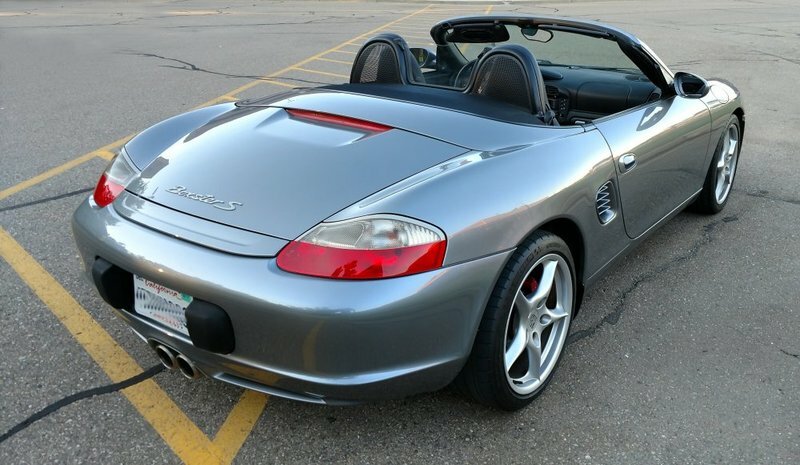 If you want a 986 Boxster in the Michigan this is a great one. 14.5k drives away. 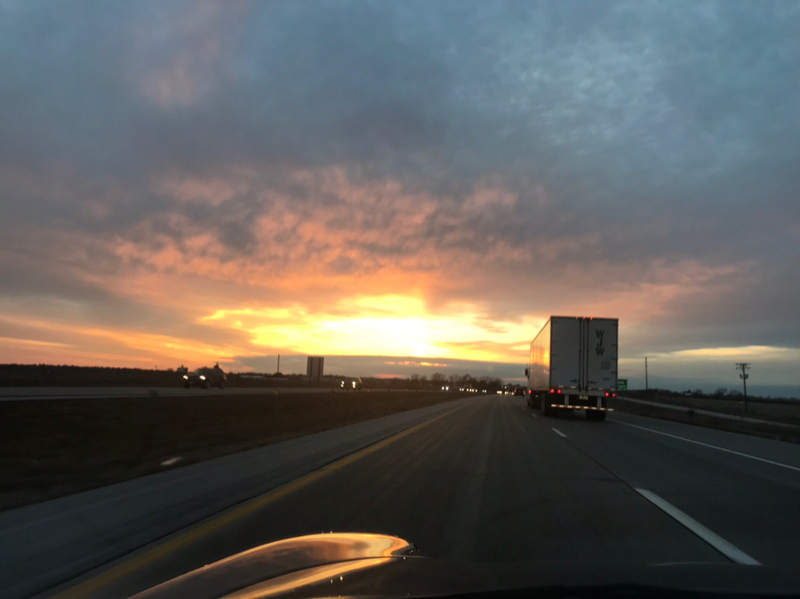 Last edited by ericd; 10-21-2018 at 07:33 PM. You sure that's not seal grey? If it is, it's not a bad thing. I've gotten the impression SG is a bit less common than arctic silver. Maybe it's just that I'm biased...SG is what I've got. Don't look like mine which is Artic Silver. 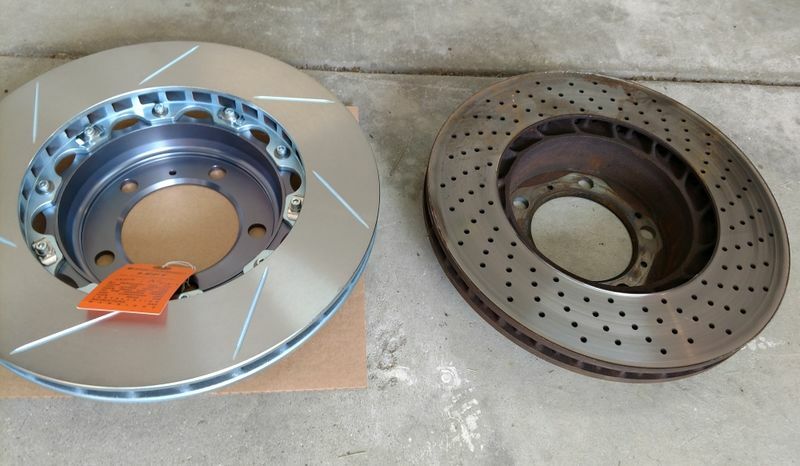 Would you be interested in re-installing the OEM brake rotors for the new owner, and then offering your aftermarket rotors as a separate sale? 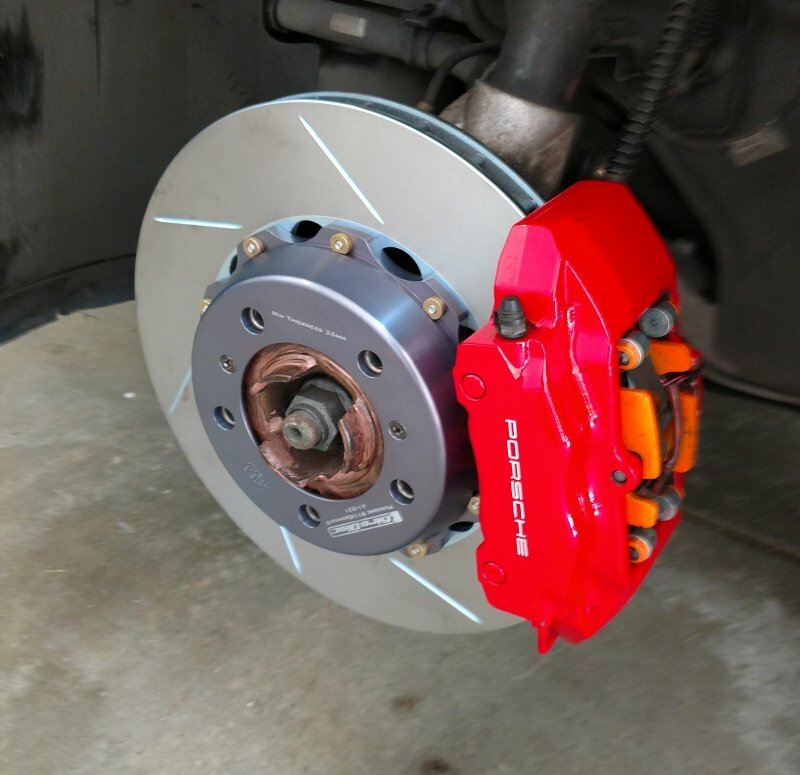 Hi Dave -Sorry - No longer have OE rotors. They were spent. The girodisc package goes with the car. 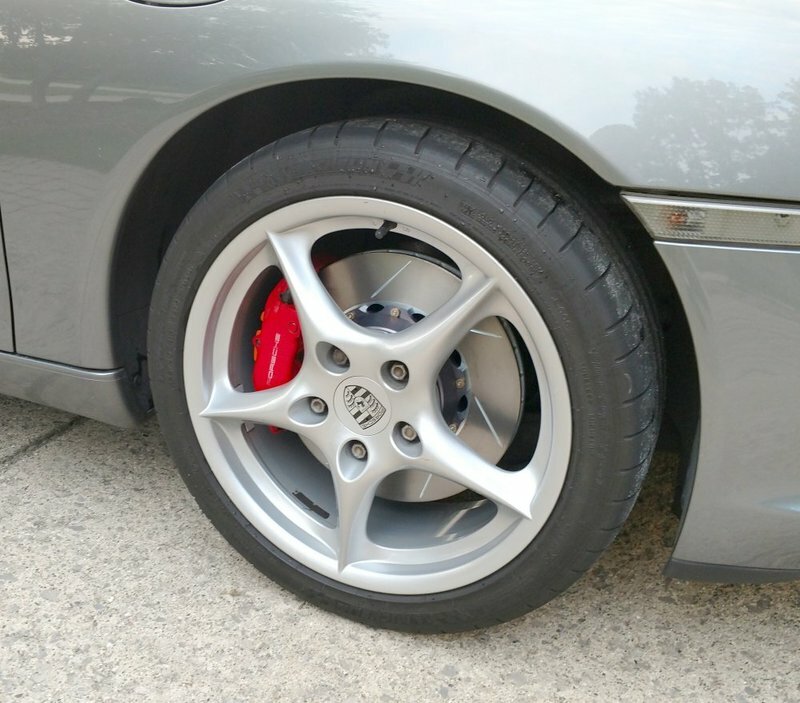 Some of the strongest braking outside a full race setup I have felt. Think I remember talking with you some years back at Ferrarichat. Hows the 308? Last edited by ericd; 10-22-2018 at 07:44 AM. Quick drive and sunset lighting - somebody should grab this good one up before I change my mind ! Subscribed and interested. I'm probably a few weeks out from being ready but if this is still around, I'll be PM'ing you. 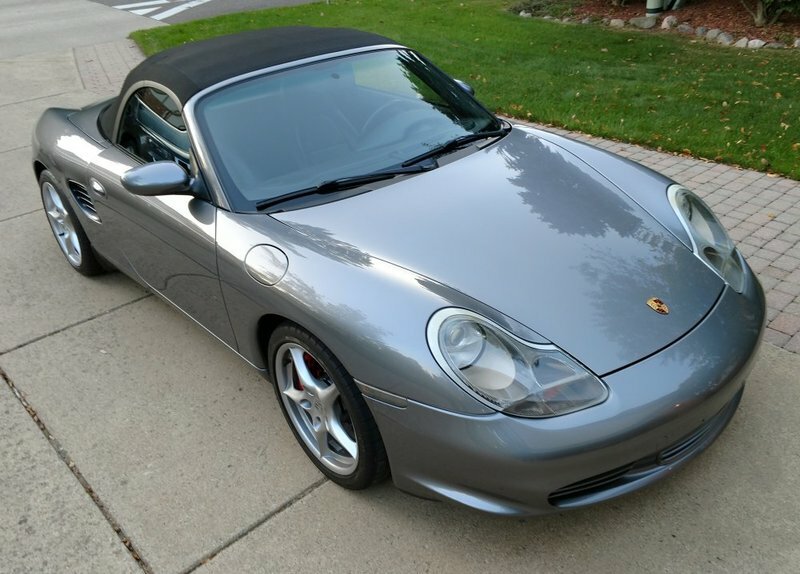 This is the perfect spec 986 IMO. 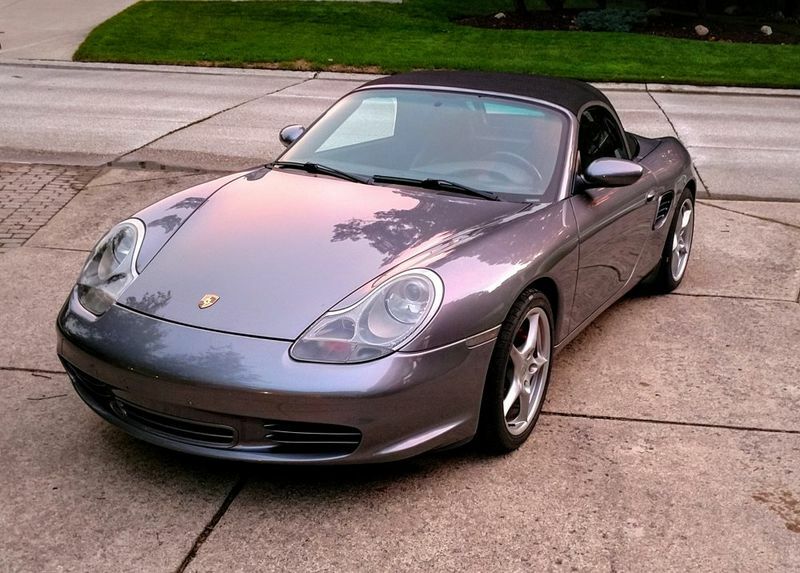 Nice car, I wish you bad luck with your sale so that you'll never have to regret selling it. Ha - It is a great 986. Thats why i put it here rather than broadcast it places like autotradrader. I would prefer that it goes to a enthusiast if it goes at all. Currently has a fiberglass race bucket mounted on a slider and sparco base. Have both L/R bases. Also the original power seat. Can pop the OEM seat back in place if someone doesnt want the race parts. Or it can all go with. Nice car, wish it was 2 years ago when I was in local market for one.... 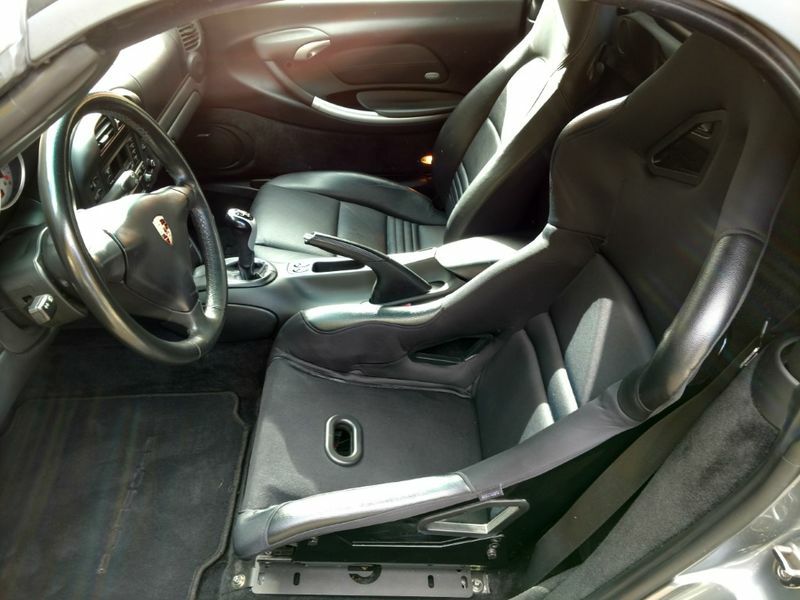 If the car is sold with original seats, I'm interested in FG seats. Who makes them? 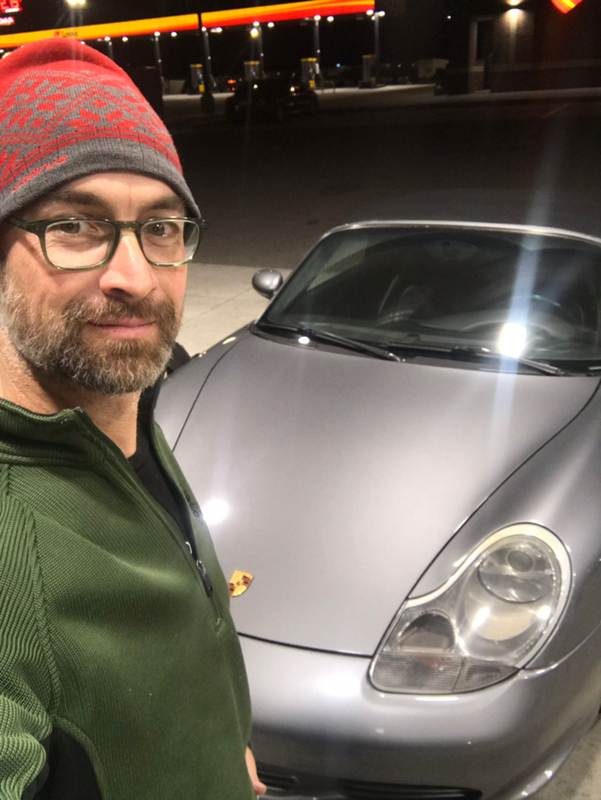 Car has sold and is off to a good home. She and I are having a great time! 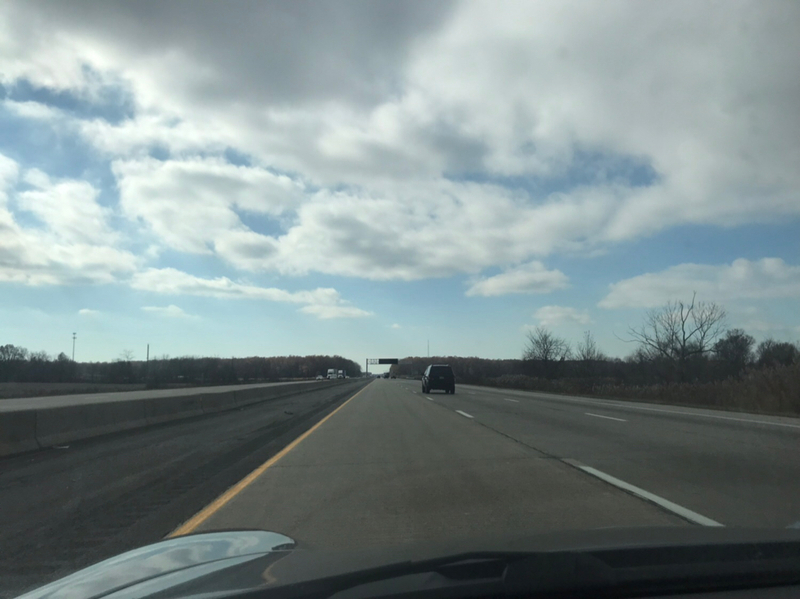 So far the roads have been clear, but the highways in MI and IL are terrible! Wow! Snow in the forecast for Colorado tomorrow so im trying to stretch through nonstop. With snow headed in to Colorado (delivering right on schedule, BTW) I powered through and got to Evergreen a little after 2:15 this morning. The little 986 did great the whole way! Thanks to Eric, a great seller! 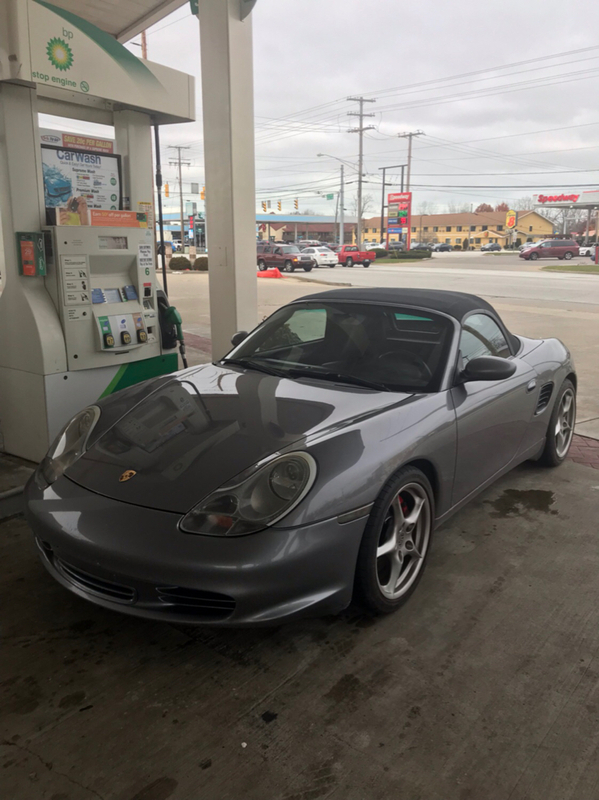 I couldn’t be more thrilled with this Boxster! Task #1: clean out the garage!